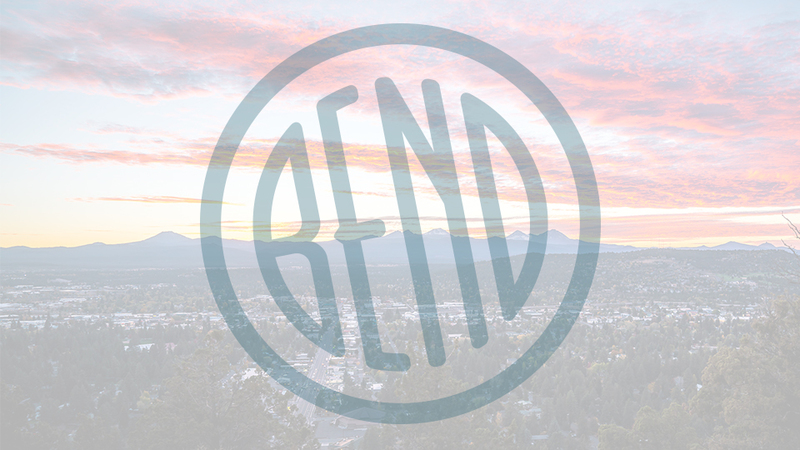 Located on Division Street, just off Highway 97 in Bend, Mt. Bachelor Motel offers convenient, quiet, economical accommodations for your Central Oregon visit. The property has 19 private guest rooms, each with free Wi Fi and flat screen TVs with cable channels. Here, you are just minutes from all that attracts people to the region; shopping, dining, and exploring in downtown Bend, multiple golf courses, easy access to the beautiful Deschutes River and nearby parks, family fun at the Sun Mountain Fun Center, shopping at the Bend River Promenade, and so much more. Depending on the direction you choose, a short 30-minute drive will take you to the beauty of Mt. Bachelor, the award-winning Sunriver Resort, and picture-perfect Smith Rock. Pets are allowed at Mt. Bachelor Motel for an additional fee and restrictions apply. Please note that the motel’s front desk closes at 7:30 p.m. each night; guests arriving later than 7:30 p.m. will not be able to check in until the next day.